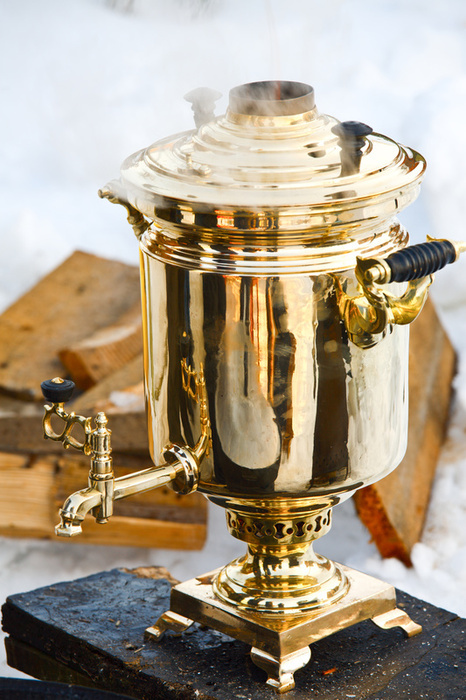 If in a dream you see that in a bower people put a real samovar, then in reality you feel necessity to turn into natural life, to run from signs of civilization and simply to rest. 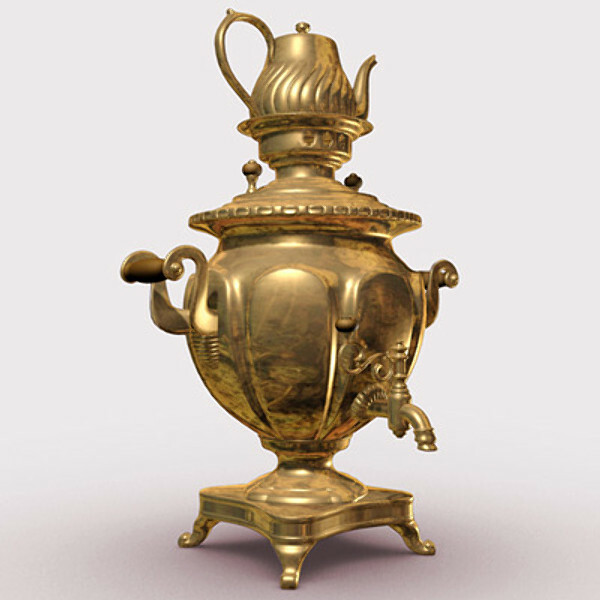 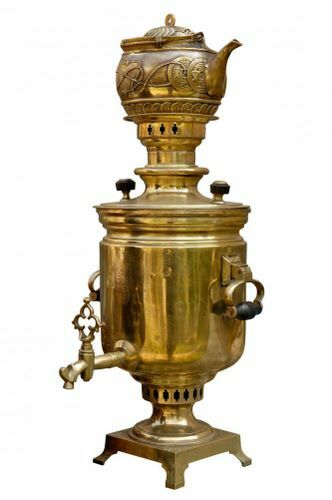 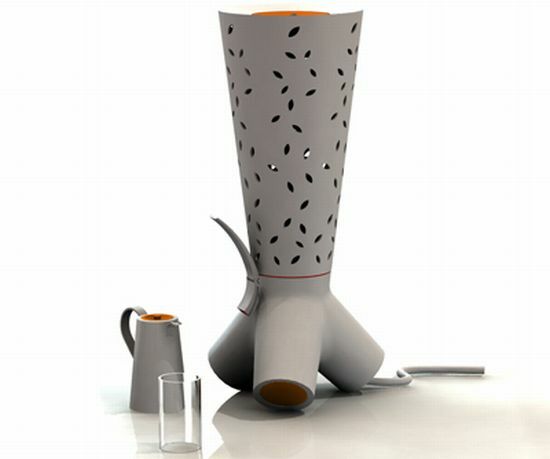 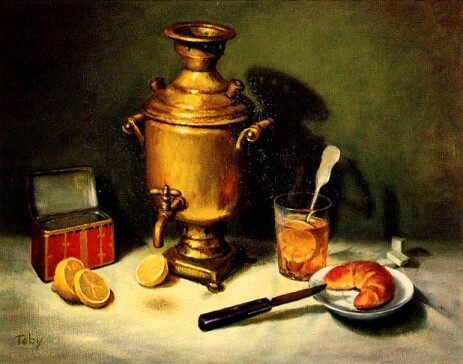 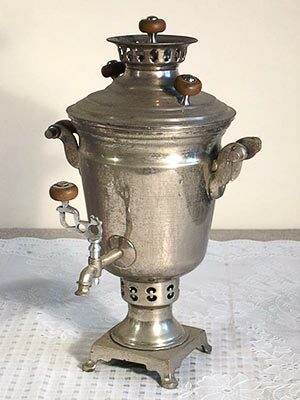 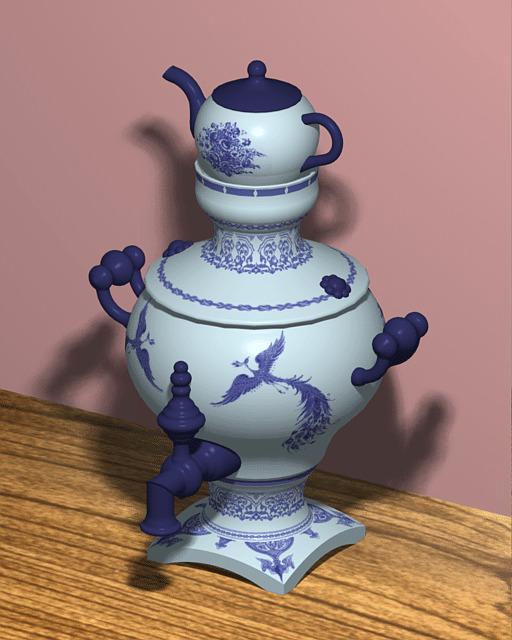 If you see in a dream that you are at home and drink a tea from samovar, then in one’s waking hours your aspiration to the house and home will be implemented. 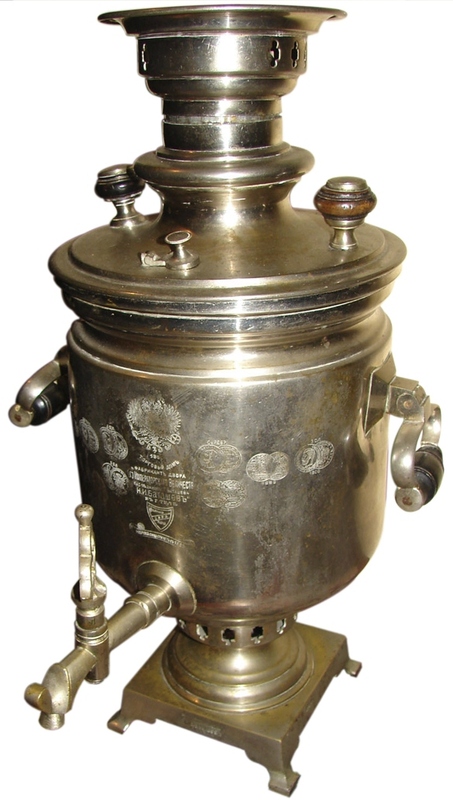 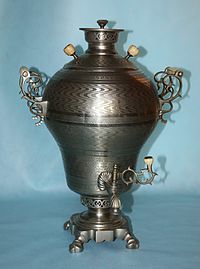 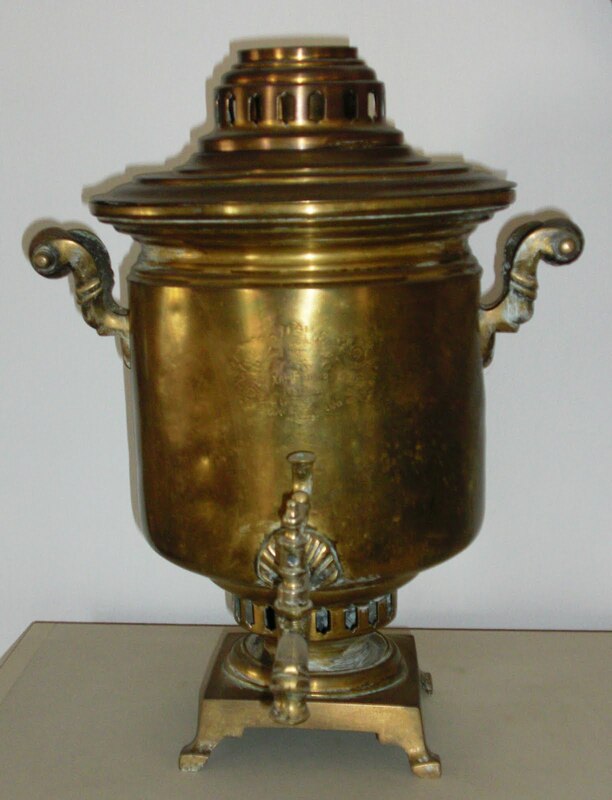 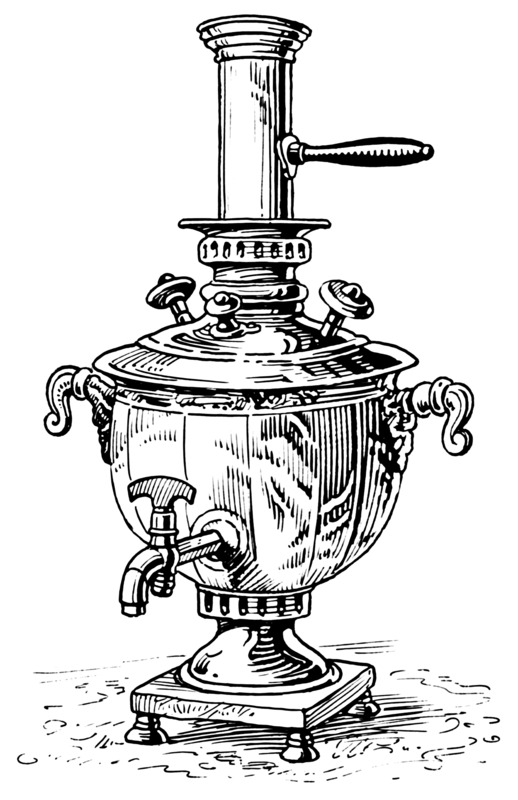 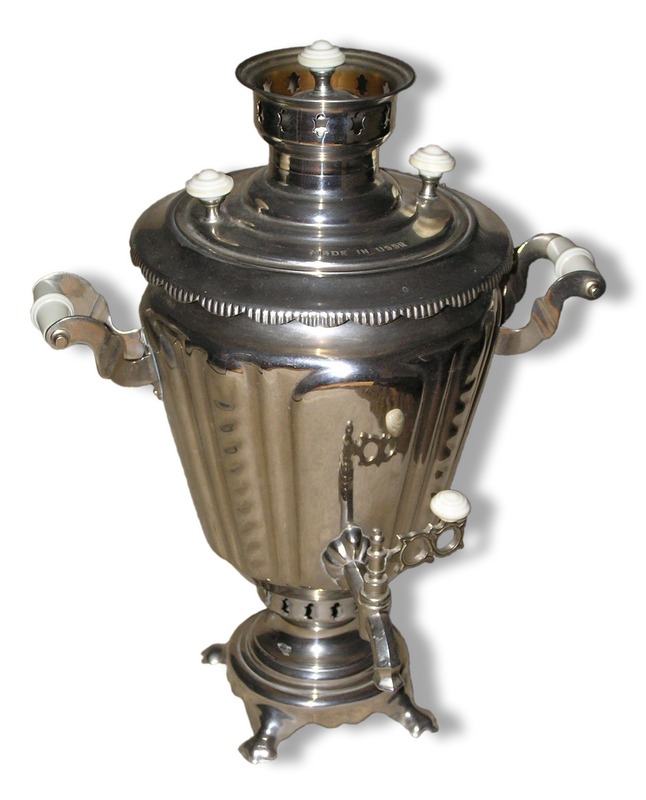 To see your mirror in blanched samovar means that you are not able to confess to yourself in some of your thoughts.